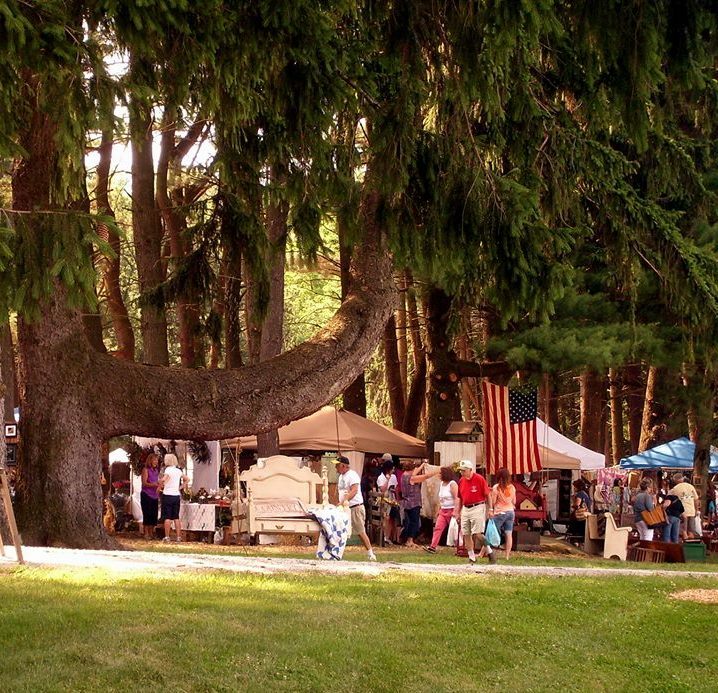 Whispering Pines Festival in the Woods - Events | Visit Butler County Pennsylvania! Bi-annual festival featuring outstanding antique dealers, talented artisans and passionate vendors that take pride in their products. $7. Free for children 12 years and younger. Sat. 10 AM-5 PM. Sun. 11 AM-4 PM.